Home News Net neutrality: fight to keep the internet free now dead, what next? 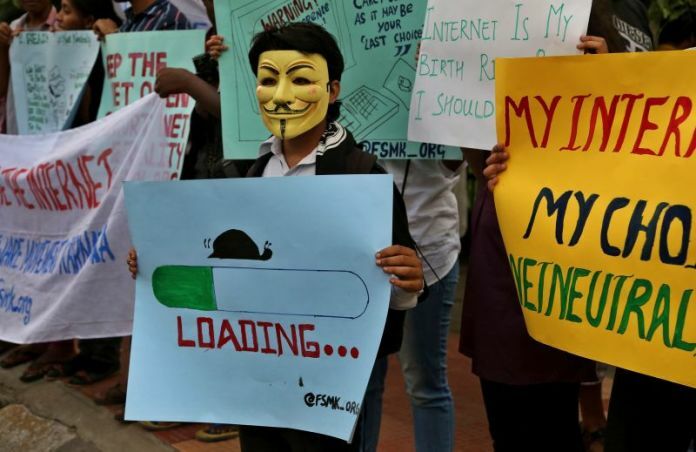 Net neutrality: fight to keep the internet free now dead, what next? 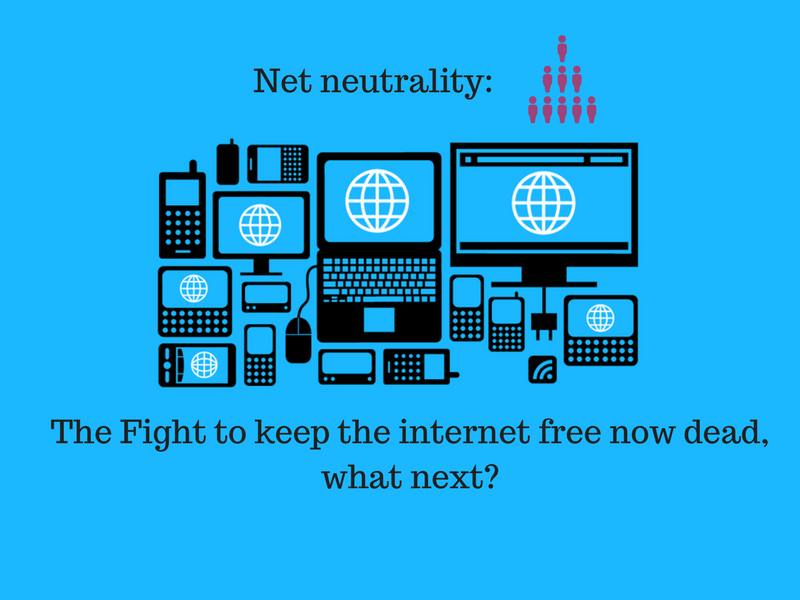 Net neutrality: the fight to keep the internet free now dead, what next? We all familiar with the term net neutrality isn’t? In the United States, net neutrality has been an issue of contention among network users and access providers since the 1990s. Until 2015, there were no clear legal protections requiring net neutrality. WASHINGTON —Federal communication commission (FCC) chairman Ajit Pai successfully led a vote to repeal the Open Internet Order, effectively killing net neutrality rules which required internet service providers to offer equal access to all web content without charging consumers for higher-quality delivery or giving preferential treatment to certain websites. The full order hasn’t been released, but outside protesters angrily called on Congress to block the FCC’s efforts and preparing for the fight to defend a neutral internet once Title II is repealed. Passing net neutrality protections in 2015 was relatively straightforward, but getting those protections back requires going through every potential legal avenue. 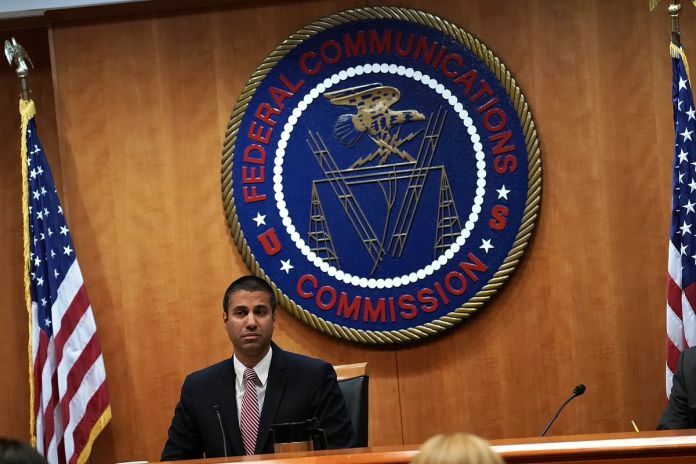 At a packed meeting the watchdog’s commissioners voted three to two to dismantle the “net neutrality” rules that prevent internet service providers (ISPs) from charging websites more for delivering certain services or blocking others should they, for example, compete with services the cable company also offers. Meanwhile, Ajit Pai quickly defended the repeal before the vote. He said the rollback of the rules would eventually benefit consumers because broadband providers like AT&T and Comcast could offer them a wider variety of service options. BLOCKING – Internet service providers could not discriminate against any lawful content by blocking websites or apps. THROTTLING – Service providers could not slow the transmission of data based on the nature of the content, as long as it is legal. PAID PRIORITIZATION – Service providers could not create an internet fast lane for companies and consumers who pay premiums, and a slow lane for those who don’t. Note* – Net neutrality provides the equal access to everyone without any bias and there is no priority factor in serving websites. Considering the concept of Digital India, everything is going on with the help of the internet and with fewer efforts and time. What will happen if you are getting your desired search page on time? or what will happen if you don’t have the access and pay more for it? Net neutrality, the issue has bubbled up occasionally for more than a decade, with the debate getting more intense over the years as digital services have become more ingrained in everyday life. It is assumed that, if the rules get scrapped, broadband providers will begin selling the internet in bundles, not unlike how cable television is sold today. Want to access Facebook and Twitter? Under a bundling system, getting on those sites could require paying for a premium social media package. Small business owners also worrying that industry giants could pay to get an edge and they have to pay unfair charges. Consumers will have more difficulty accessing content online Also, freelancers and franchisees working could similarly face higher costs to do their jobs from home, the start-ups will have to pay to reach their consumers.